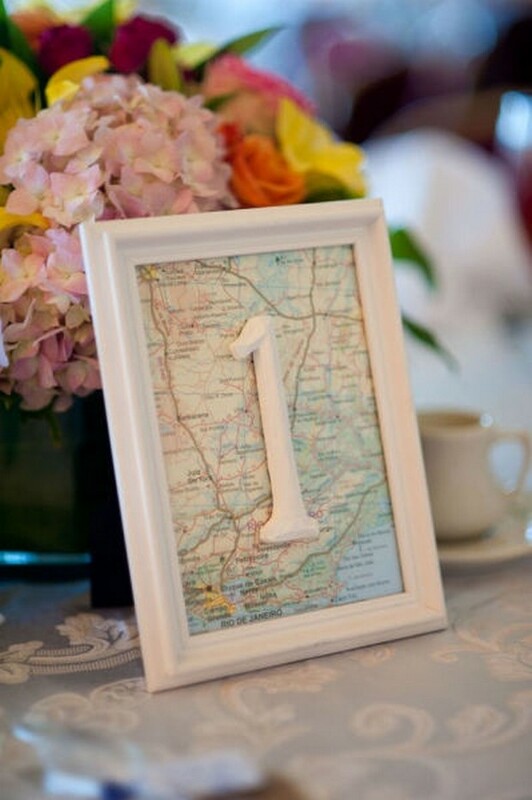 If you’re lucky enough to have already travelled with your other half, you’ll no doubt want to celebrate how much it impacted your lives together when it comes to celebrating your Big Day. 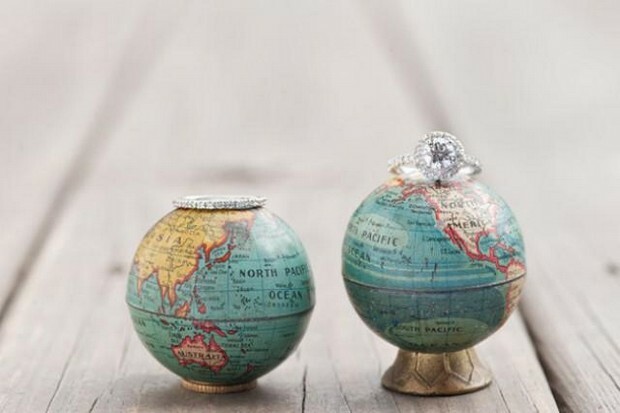 Or, on the other hand if you’re part of a couple who has yet to see the world, you might find you’ve big dreams to take on the adventure together as a twosome, with your wedding as your launch pad. 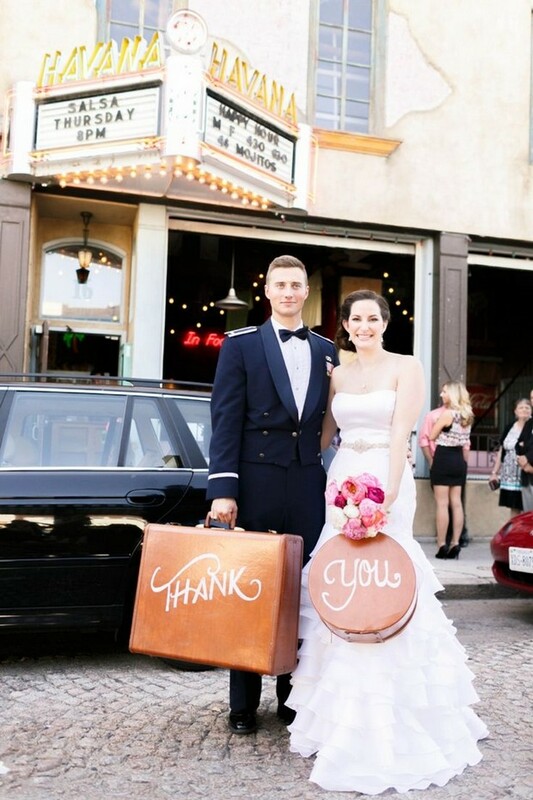 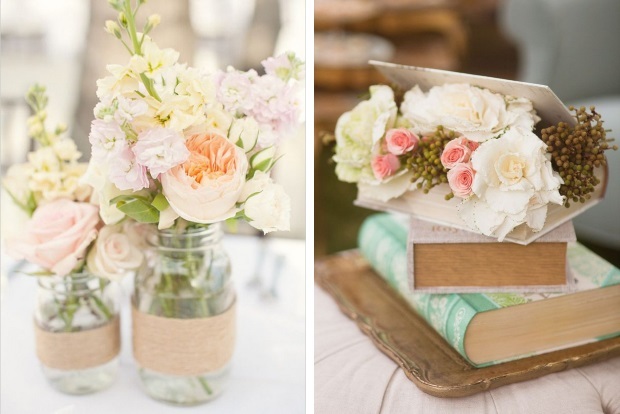 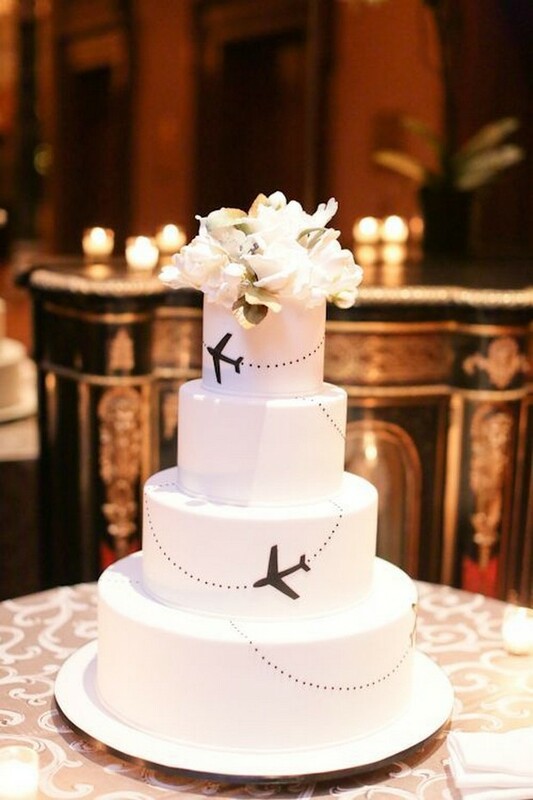 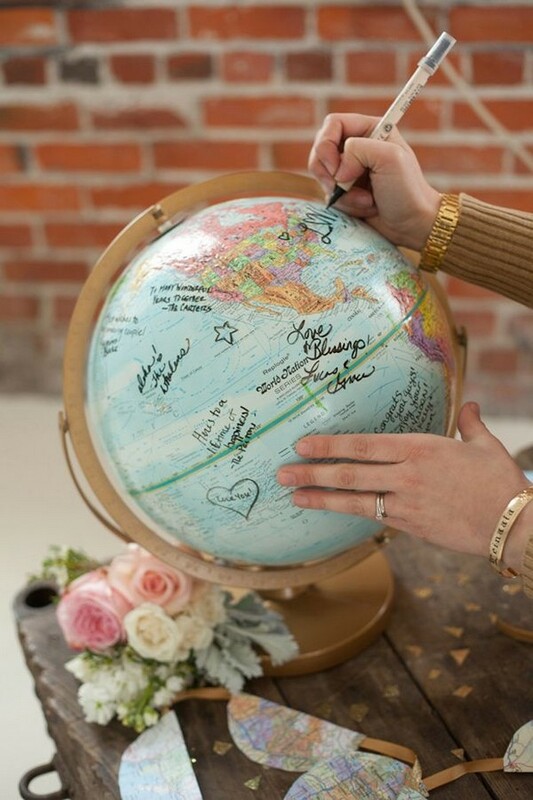 Whatever side you’re on, those with a passion for planes, a curiosity for cultures, and a well known wanderluster, you’re going to love these top travel theme ideas for your wedding day. 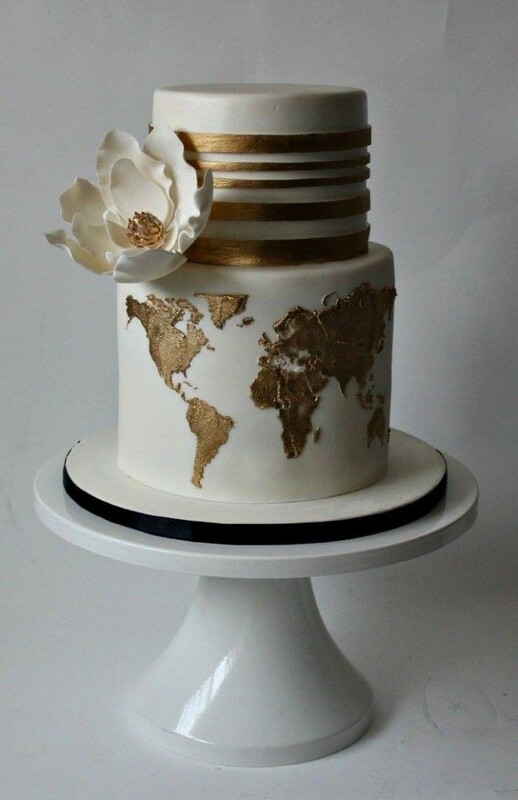 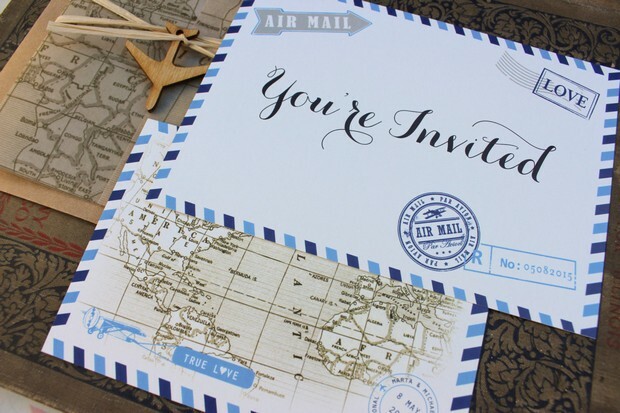 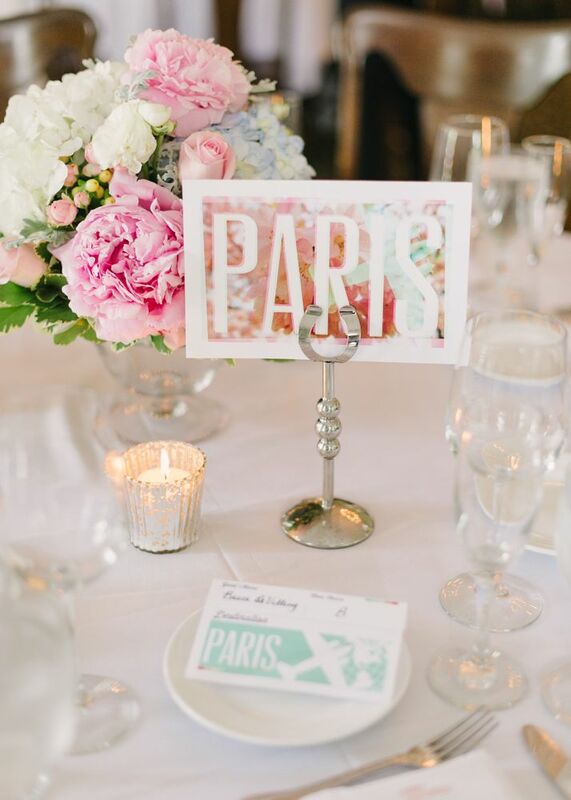 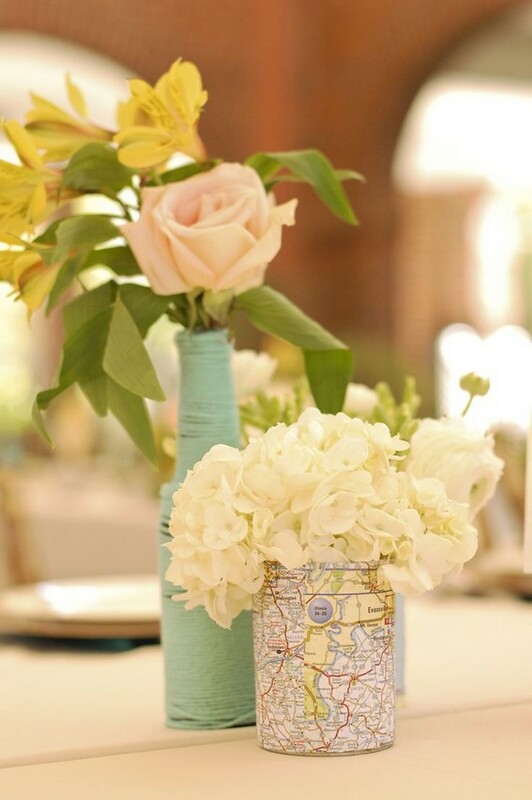 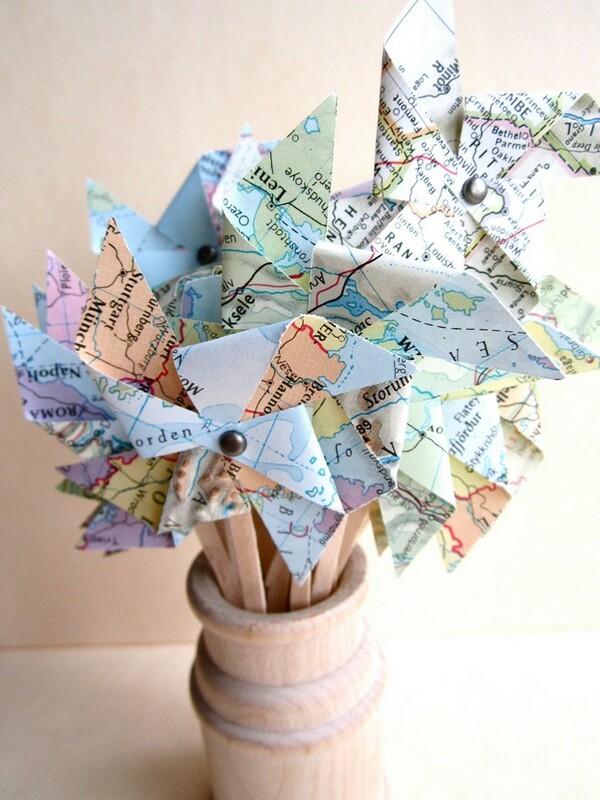 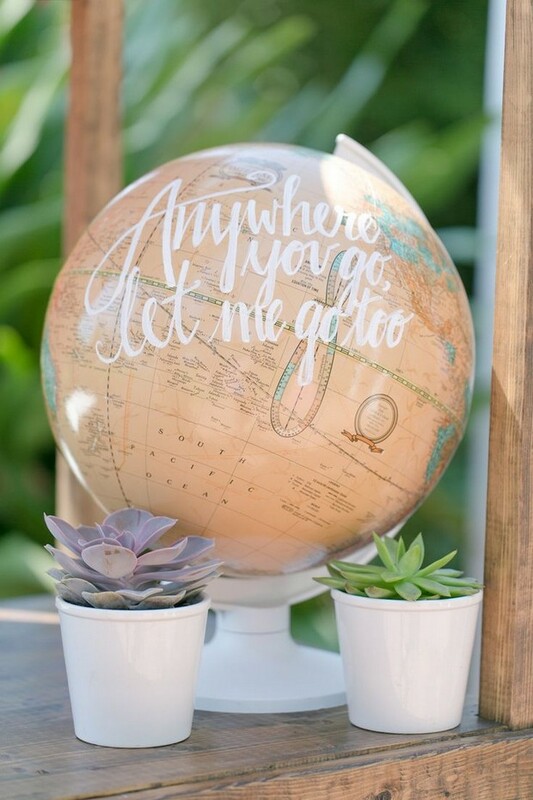 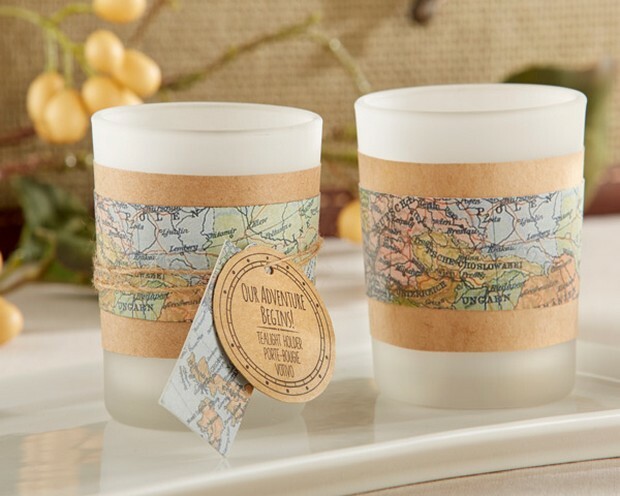 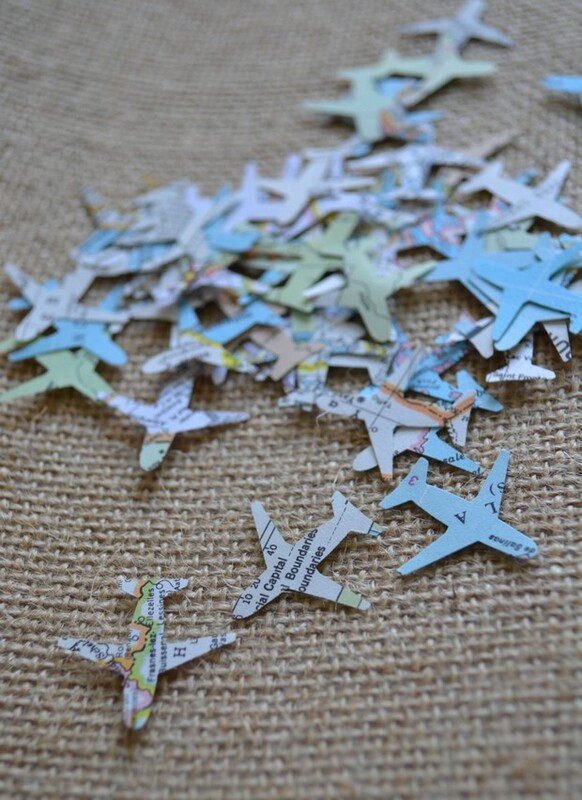 For your travel theme think map based table plans, globe guest books, pretty hot air balloon centrepieces and tables named after your favourite countries and/cities. 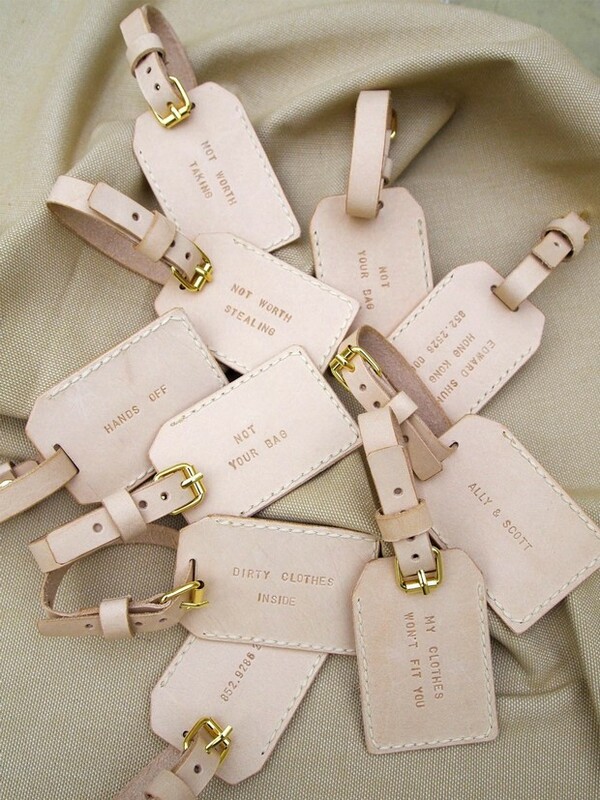 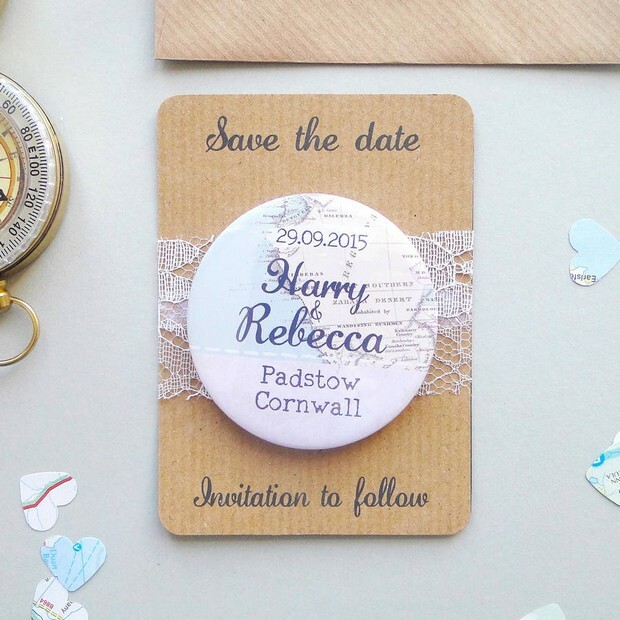 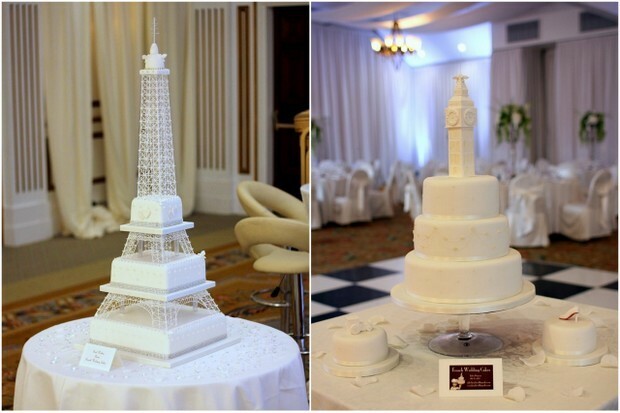 Make place settings from postcards, treat guests to personalised luggage tags as favours or display your wedding cake in a beautiful vintage case. 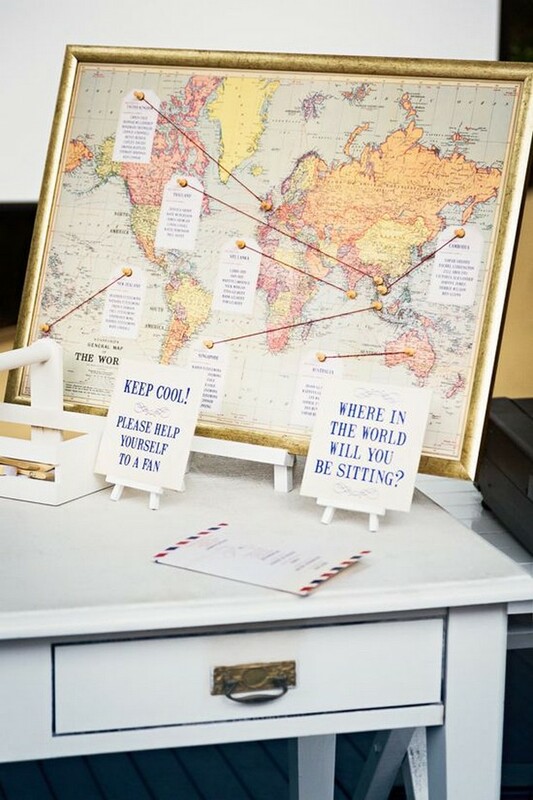 When it comes to food, think about serving some of your favourite foods from around the world as canapés or after-hour snacks, drinks could be wine from the vineyard where he popped the question, or a whiskey from a corner of Cork that’s close to your heart. 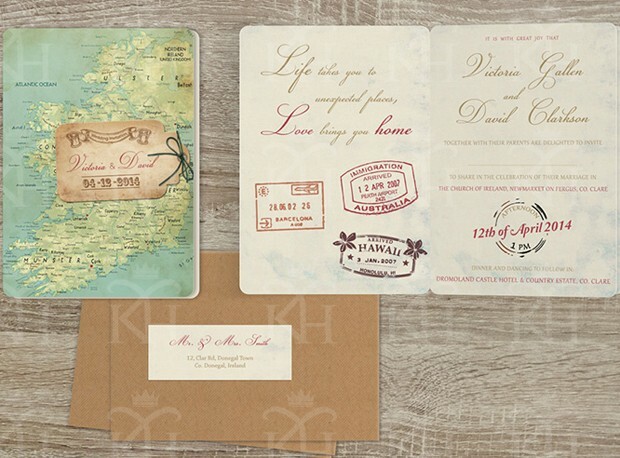 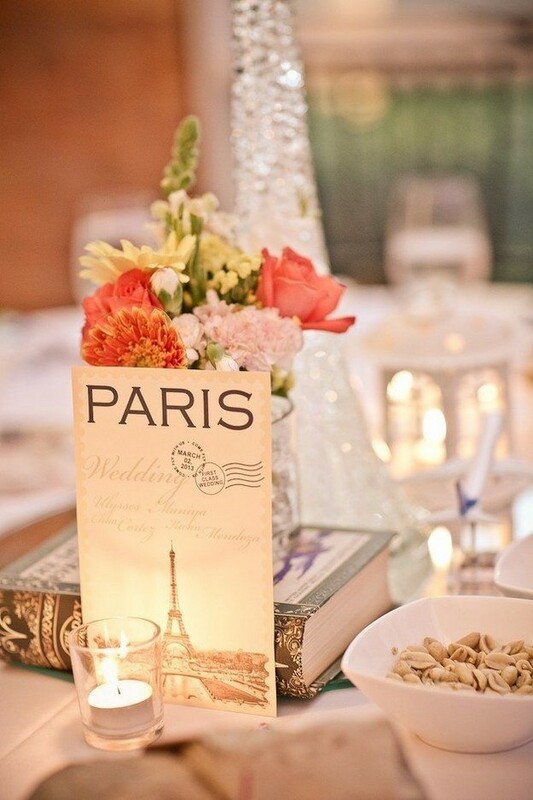 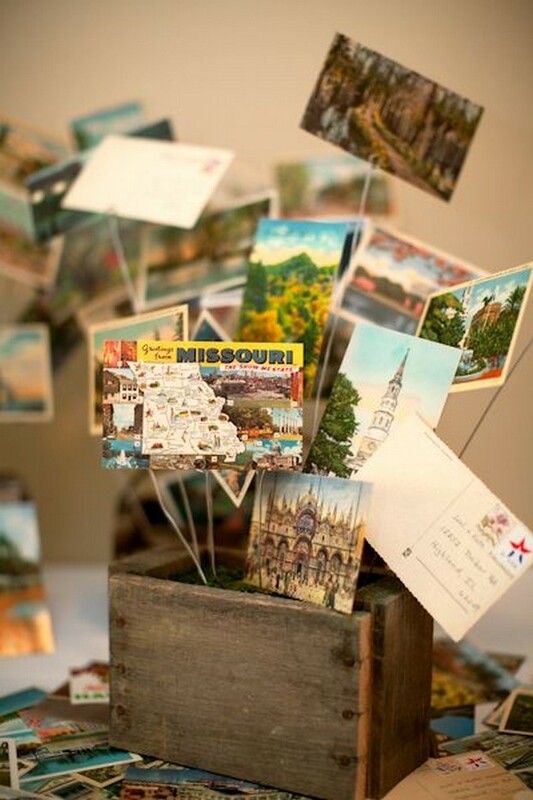 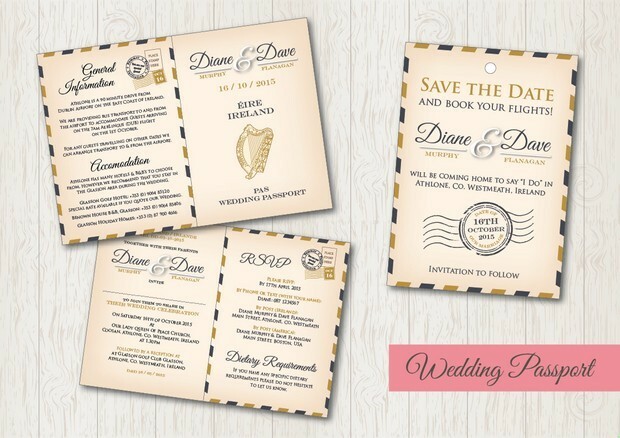 For more gorge travel themed wedding ideas and inspiration see our travel & destination wedding theme palette.